It’s that time of the year again. 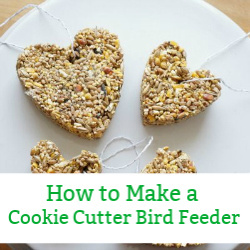 Time to start thinking about Halloween treats to make for school parties and to enjoy at home. 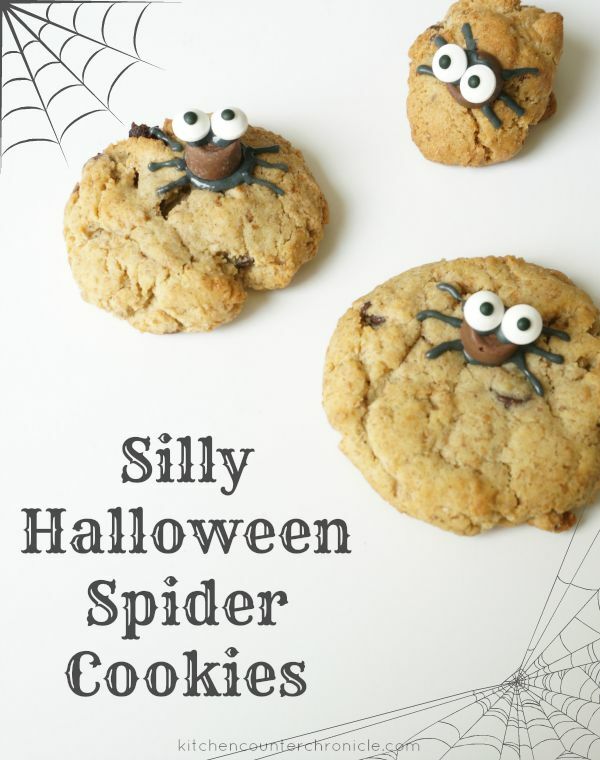 These funny silly spider cookies are not difficult to make and they use a whole wheat cookie as the base. I’m not sure if that makes them technically “healthy”, but it’s a pretty good start. 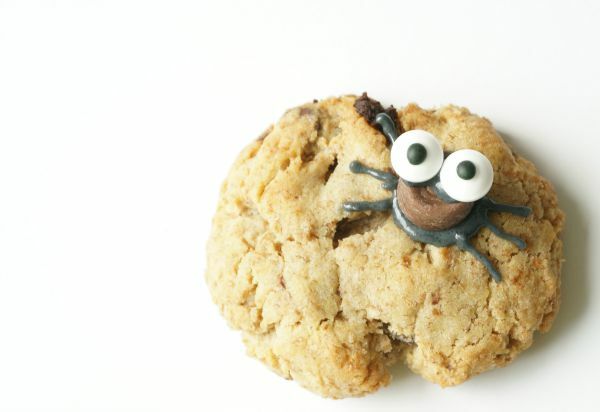 If you don’t have time to bake a batch of cookies, use the decorating technique to add spiders to your favourite store bought chocolate chip cookie. Simple, delicious and silly – perfect Halloween treat for kids. 1. Whisk together flour, baking powder, baking soda and salt in a small bowl. 2. Blend together butter, sugar, egg, vanilla in a large bowl. 3. 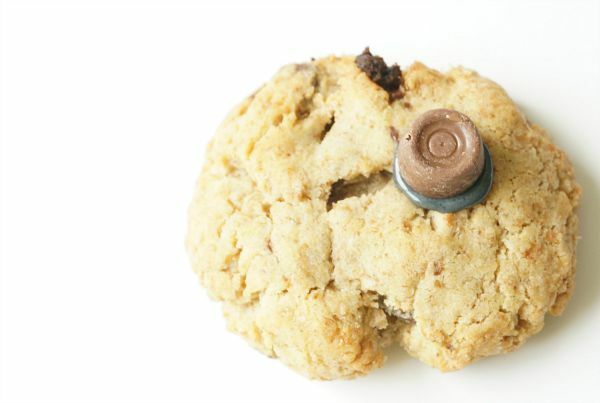 Add dry ingredients to wet ingredients and stir in chocolate chips, until all ingredients are combined. 4. Scoop 1 tbsp of dough onto parchment lined baking sheet. 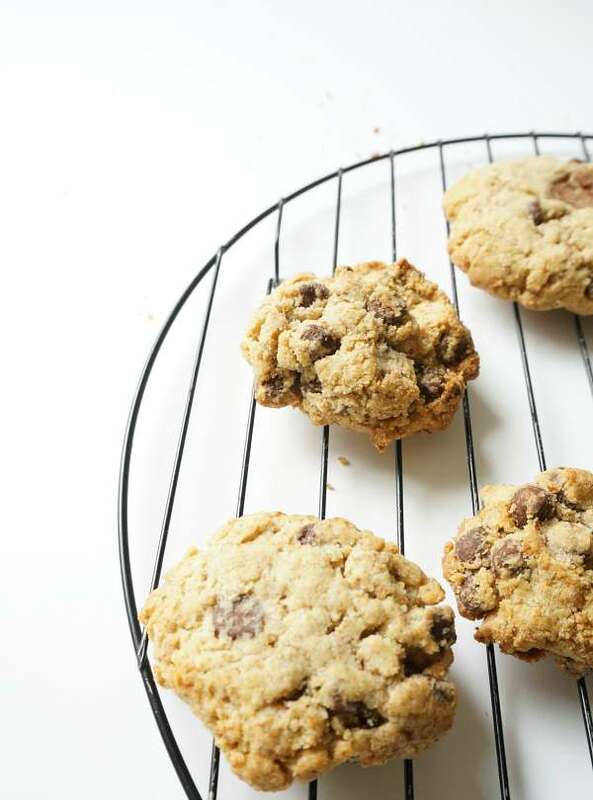 Cookies will spread, place 2 inches apart. 5. 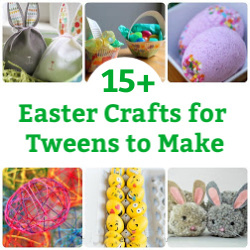 Bake for 12-15 minutes in a 350°F oven…until golden brown on edges. 6. Let cookies sit on baking sheet for 5 minute, transfer to cooling rack and wait until they are completely cooled before decorating. 7. Mix icing sugar, meringue powder and water in small bowl. Add more icing sugar to make the icing thicker. The icing is being used like glue, therefore you want it to be quite thick. 8. Scoop icing into small resealable bag and cut a small opening in the one corner of the bag…make sure the hole is small…this will be determine the thickness of the spider’s legs. 9. 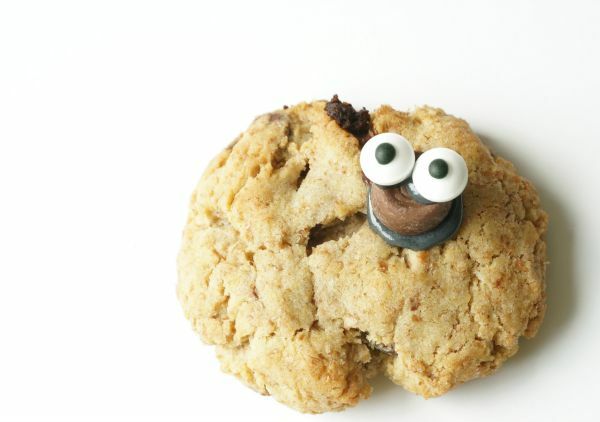 Squeeze a glob of icing onto the cookie, where you want the spider to sit, and press the mini Rolo into the icing. 10. Squeeze two small globs of icing onto the mini Rolo, where you want the eyes to be, and press the eyes into the icing. 11. 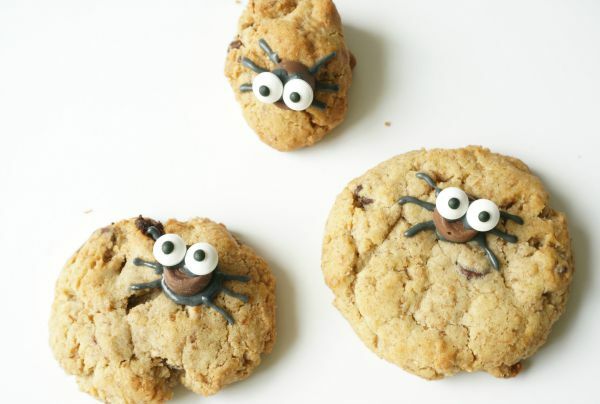 Use the icing to draw the spider legs…spiders have 6 legs. 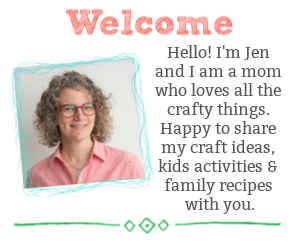 Follow Jen at KitchenCounterChronicle’s board Halloween and Fall Fun on Pinterest.